Cahaba Medical will be offering a vaccine clinic for all 5th through 12th-grade students on May 1st and 2nd. 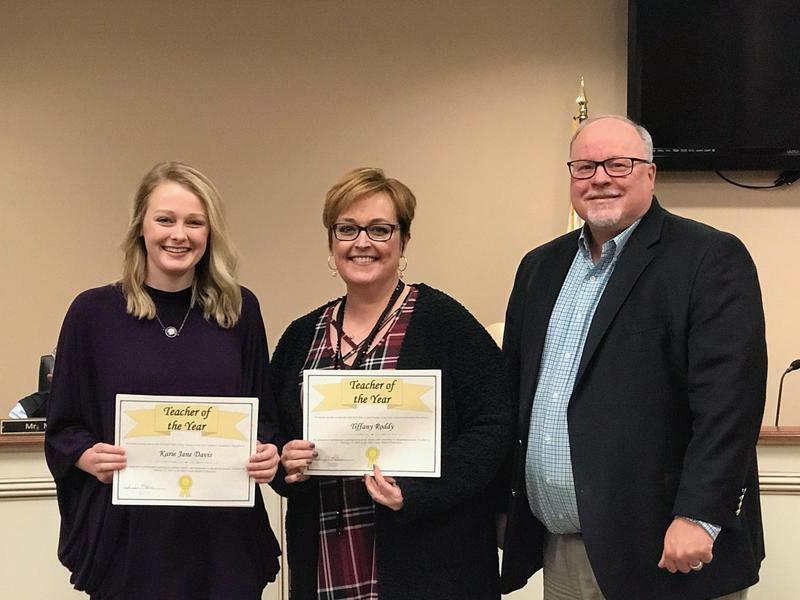 Congratulations to Karie Jane Davis - Elementary and Tiffany Roddy - Secondary! 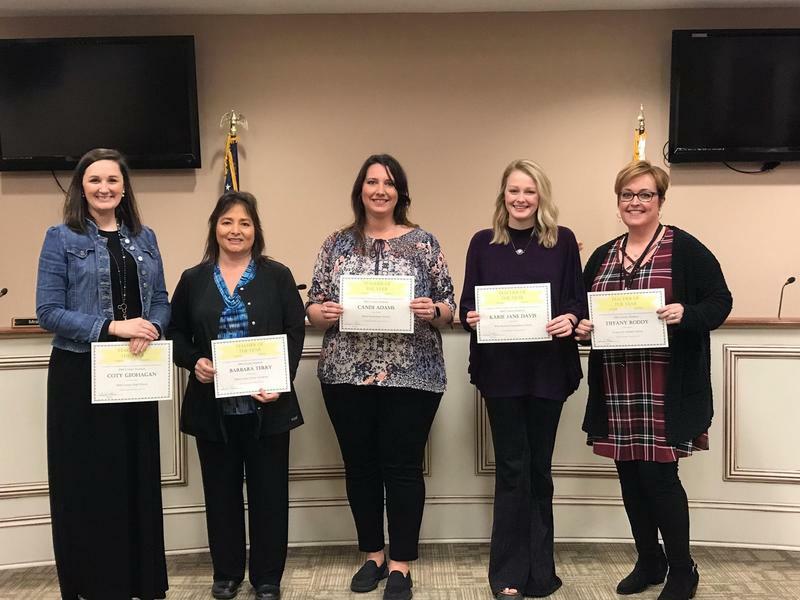 Bibb County recognized their school and district Teachers of the Year at the February 12, 2019 Board of Education meeting. The Bicentennial Exhibit will be coming to the Bibb County Board of Education during the month of April. Click above for more information for your child's school.